There’s a reason Crouch End is often referred to as an urban village. Just over 100 years ago it was entirely rural, before bursting on to the London scene thanks to a busy new railway line which, ironically, no longer runs. These days, without its own convenient tube or train station, this arty north London neighbourhood can feel like a bubble. Not that the residents – long-time Londoners, young families, well-off bohemian sorts and the odd famous face – are complaining. There’s no denying Crouch End has a fancy side: you could collect some material for ‘Overheard in Waitrose’ before heading down Park Road to splurge a month’s salary on antique furniture, superior tapas and high-end house plants. But there’s authentic creativity and a sense of tradition too, with festivals in the town hall square and lots of old-fashioned community spirit. It’s all there on The Broadway and its extension Broadway Parade (becoming Tottenham Lane further north) running through the middle of Crouch End past charity shops, traditional boozers, unusual stores and the iconic clock tower. Copycat coffee chains are present but outgunned by enough thriving independents to keep you brunching all year round. Hop on a bus and check it out. Seriously good cocktails at Nickel, a tiny bar down the road (Crouch Hill) that also boasts an ace wine list. A pint of craft ale while propping up the huge wooden bar at Victorian gem The Queens. A generous glass of really great red from The Crouch End Cellars. Scottish gins and smooth, smoky whiskies from Scottish-Italian eatery Irvin. Scones like your granny used to make at Edith’s House, a retro café dedicated to nanas everywhere. Bubble and squeak, feta and harissa yoghurt – just part of Beam’s epic vegetarian breakfast. A Napoli pizza, loaded with olives, anchovies and capers, from Sacro Cuore at the southern tail of The Broadway (Crouch End Hill). Something greasy and delicious from Chicken Shop & Dirty Burger. Cream cakes as big as your face from Dunn’s Bakery, a Crouch End institution run by a family who have been baking since 1820. 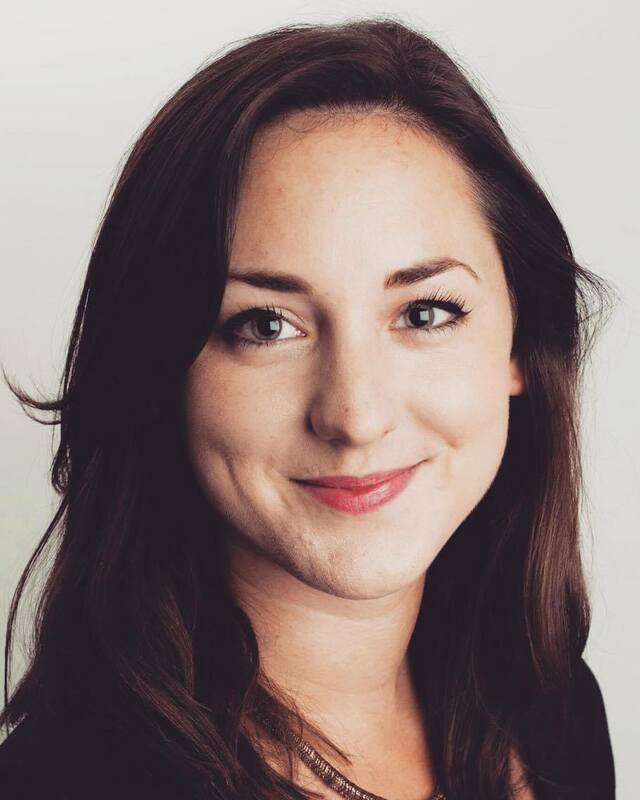 Laugh every night of the week Downstairs at The King’s Head, with stand-up, comedy ‘try out’ nights, quizzes and singalongs. Get stuck in at Hornsey Town Hall. This local architectural icon is set to be redeveloped, but for now it’s home to an arts centre and café plus retro dance nights, silent discos and screening parties. Quirky prints and clever, design-led homeware at Indish. Secondhand vinyl from much-loved music store Flashback Records, just off The Broadway. Armfuls of fresh fruit and veg at local greengrocer Clocktower Store. Arty notepads, cards and presents from independent stationer Gift. A hundred kinds of almond butter from organic food and natural remedies shop the Haelan Centre, which has a holistic health clinic and yoga studio upstairs. 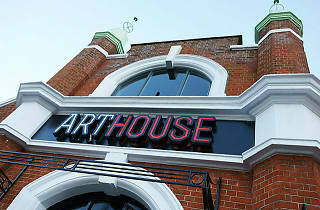 Catch a movie at the ace, independent ArtHouse Crouch End, just up the road on Tottenham Lane. 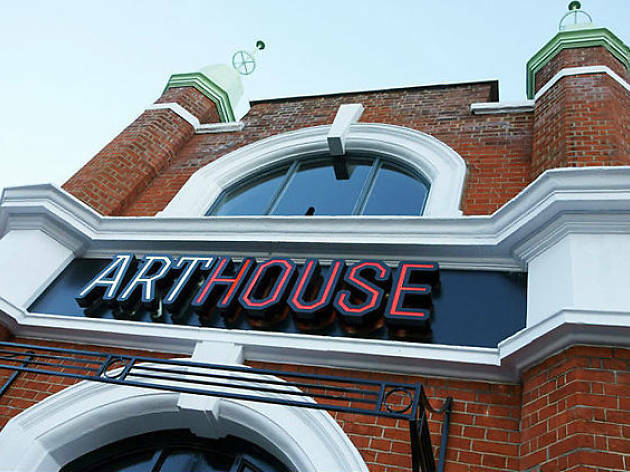 Repeatedly voted the city’s best cinema in the Time Out Love London Awards, it’s looking to defend its title in 2018.